the specifics of the automotive and insurance sectors. Sign up now and receive free trial access to Xapix even before we’re launching the new version. Xapix can help access, use, and monetize mobility data across data silos, teams, and partners. From data access all the way to data sharing, Xapix massively reduces integration complexity. Convenient drag-and-drop features and a simple user interface—on premise, in the cloud, and at the edge. The car of tomorrow will run on data, not fuel. Xapix makes data flow and helps automotive companies create scalable digital products. Automotive companies use Xapix to easily connect data from hundreds, thousands, or even tens of thousands of sources—thus speeding up the development of digital products. They can also cater their external partners with the exact data they need—and streamline processes around digital mobility services. Xapix helps insurance companies access and utilize their data faster and easier than ever—thus building state of the art products. Insurance companies use Xapix to accomplish their digital projects in a matter of days instead of several weeks. 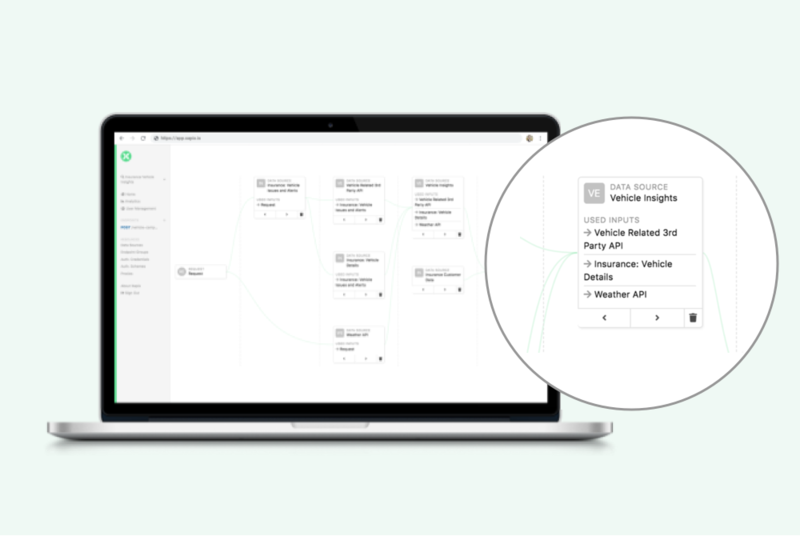 What’s more, Xapix facilitates API governance and user management for digital products significantly—and helps them save lots of time and money. To learn more about how to engage with Xapix, reach out to our team to learn how you can build a smarter future, faster. We’re excited to share an interview by our co-founder and CTO Oliver with you, conducted and guest-authored by Mohammed Brückner. Mohammed is a technologist and an expert in CRM and E-Commerce. He’s also really, really into cloud computing and loves to talk about platform economies. San Francisco-based connected vehicle company Xapix today announced a $2M seed round backed by Speedinvest, who is leading the round, as well as Anthemis and angel investor Felix Staeritz. A global transport services provider was aiming to add more functionality to its application. Luckily, they found Xapix. A global hardware manufacturer had set path on its strategy to API-fy the organization. Luckily, they found Xapix. A global transport services provider was facing the challenge that they had to increasingly please two worlds. Luckily, they found Xapix.